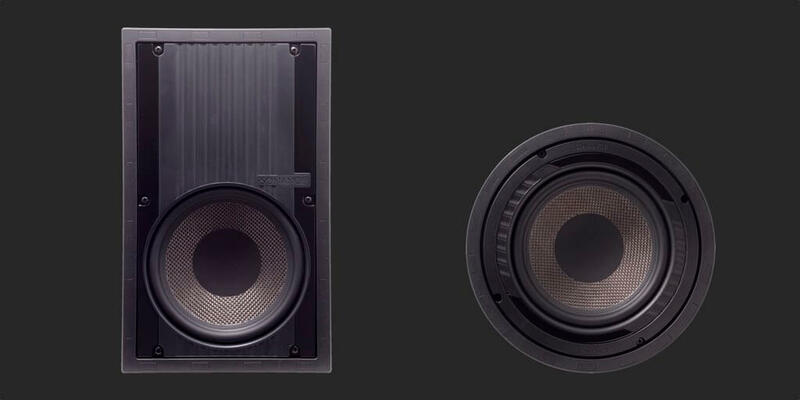 Visual Performance VP85R W Round Woofer. 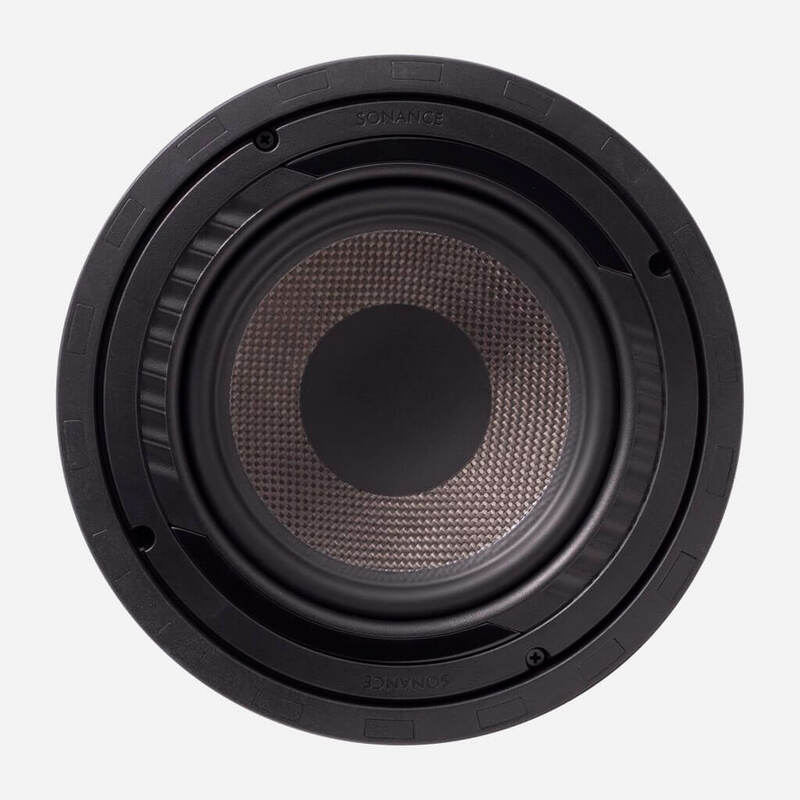 Woofer: 8" (203mm) long-throw carbon fiber cone, with a rubber surround. Frequency Response: 35Hz - 250Hz ±3dB. Shipping Weight: 13 lbs (5.8 kg) each. Cut-out Dimensions: 10 1/8" (257mm). 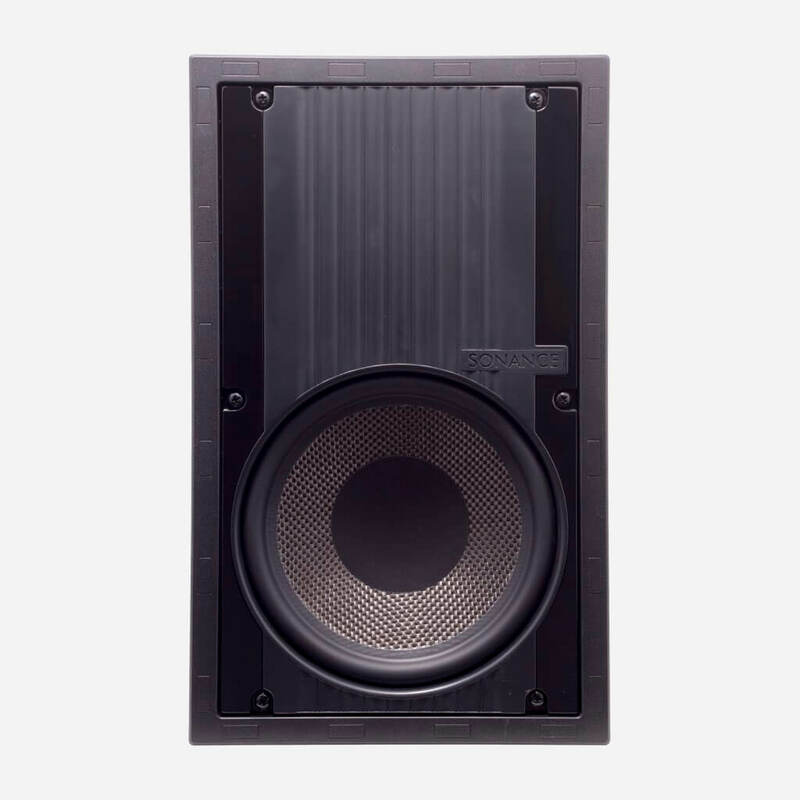 Visual Performance VP85 W Rectangular Woofer. Dimensions: 10" x 16" (254mm x 406mm). Cut-out Dimensions: 8 1/2in x 14 1/2in (216mm x 368mm). dmg-mg is the first truly high-end and super custom integrator in South Florida. 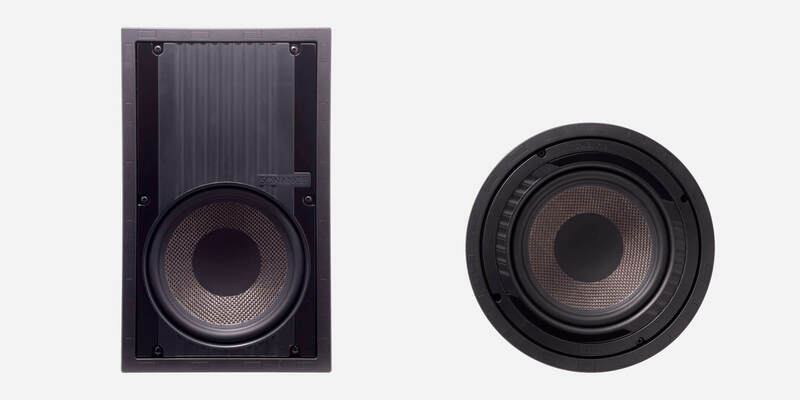 dmg-mg is a certified direct dealer, integrator and installer of Sonance Visual Performance Woofers for commercial and residential applications in the Miami / Fort Lauderdale area. 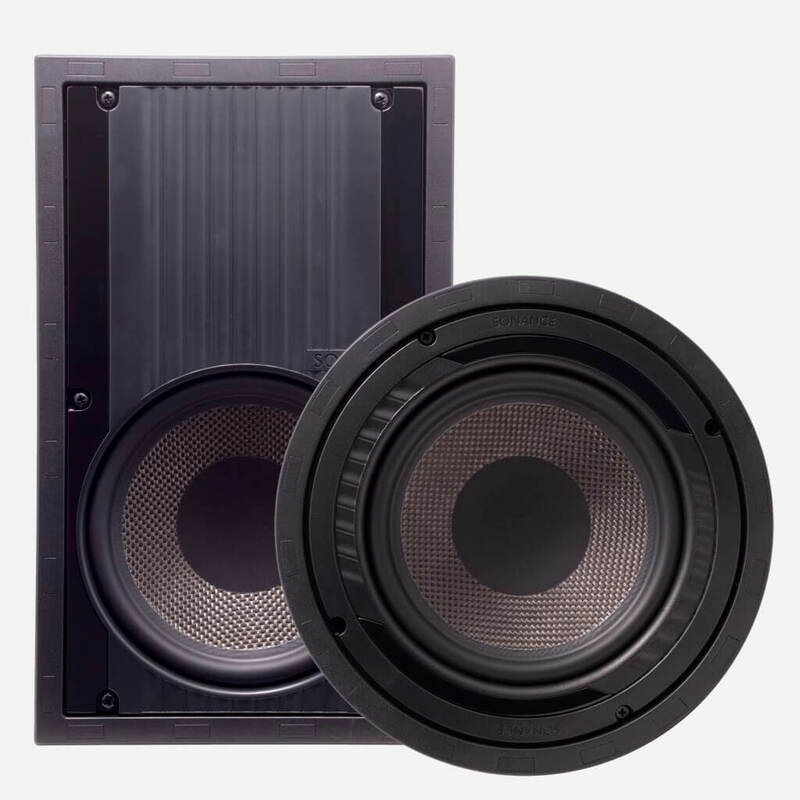 Ensuring peace of mind, for the best price, professional custom installation, and warranty protection of your high-end, Visual Performance Woofers.